Nevada EDGE Mailk Reed + What Clay & Bortles Signings Mean for the Rams. In this episode, Jake and Alexis bring on red hot Nevada edge rusher prospect Malik Reed. 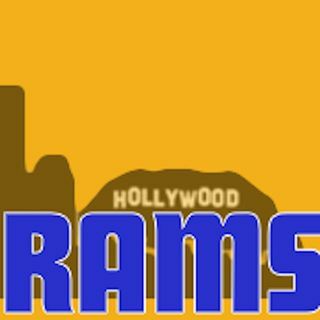 Jake finishes off the show talking about the Rams recent acquisitions and what they mean to the draft plan.